Since the beginnings of history some people have believed in magic, but California science writer Andy Taggart is not one of them. Until the day that John Chalk, his old friend from grad school, makes a ballpoint pen rise to stand on end – untouched. From that moment Andy is caught up in John’s mystery. Is this an illusion or is it new physics? Why can John do things that other people can’t – things that will mark him in some eyes as a worker of miracles? And why does John think someone is watching him? 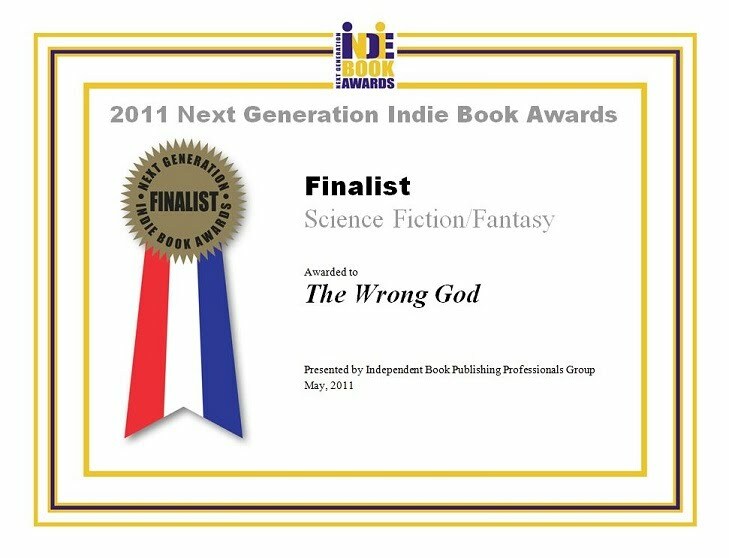 This is the home of the novel The Wrong God. To read more click the link.